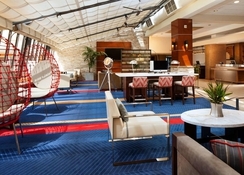 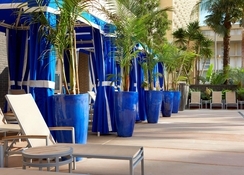 Experience California-style accommodations at the Four Points by Sheraton Los Angeles International Airport Hotel. 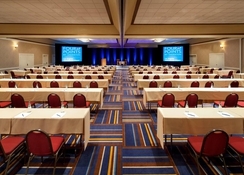 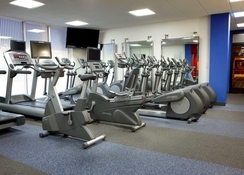 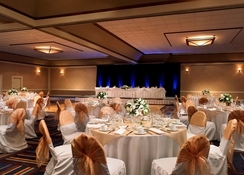 The hotel is a convenient place for travelers of both business and leisure. 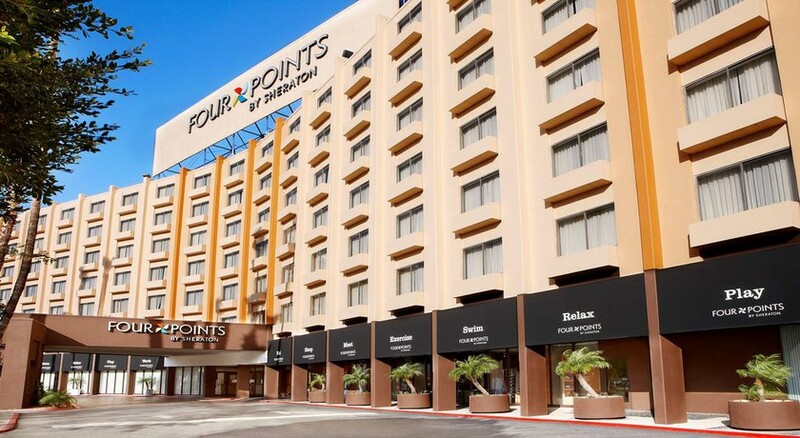 With Four Points&apos; facilities, guests will surely relax and enjoy the sights and sounds of the city.